Current and rare LEGO® sets at fair prices! 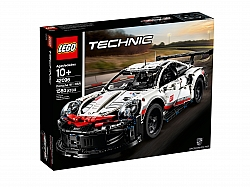 LEGO® Technic provides a real challenge for experienced LEGO builders. With elements like working suspensions and pneumatic power, children can build a range of vehicles that have realistic, real-world functions, from automatic opening doors to powerful four wheel drive. From cranes to the latest supercar, each set can be rebuilt into another vehicle, expanding the play possibilities even further. 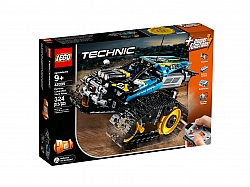 The LEGO Technic building system makes it possible to build advanced real life functions like gearboxes, working piston engines and crane arms, which integrate with other LEGO bricks. 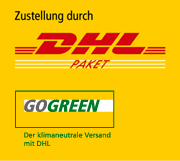 LEGO, the LEGO logo, the Minifigure, DUPLO, BIONICLE, LEGENDS OF CHIMA, DIMENSIONS, the FRIENDS logo, the MINIFIGURES logo, MINDSTORMS, MIXELS, NINJAGO and NEXO KNIGHTS are trademarks of the LEGO Group. ¤2018 The LEGO Group. Used with permission..